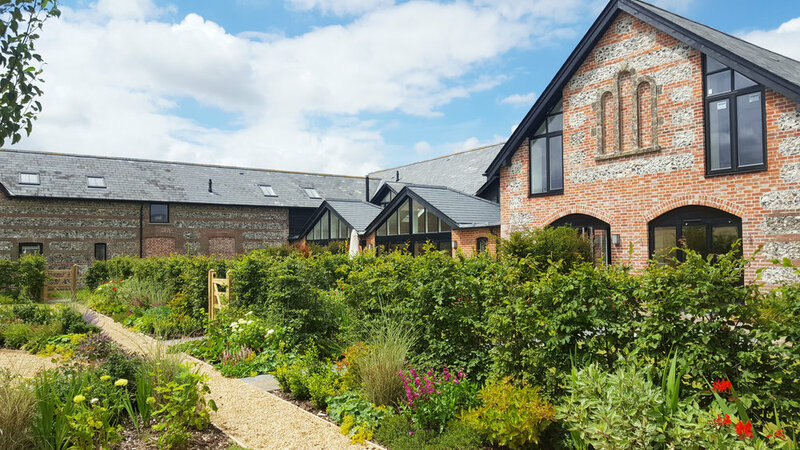 Last week B+P had an office outing to see progress at Faulston Barns. Three of the units have recently been moved into with the three remaining units being prepared for their new owners to move in shortly. 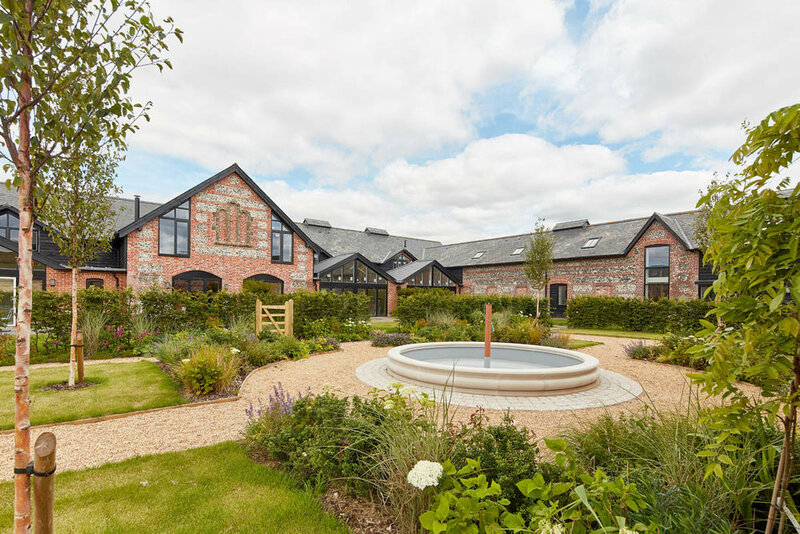 The site is looking great, the mature planting has really brought it to life, and we are really excited to see the professional photographs that are being taken in the next few weeks! We love receiving update drone images from Faultson Barns! This latest set were taken at 7am this morning. The implementation of the landscaping has really made a difference to the site, particularly the courtyard. Keep an eye out on our Facebook page for some video footage from this morning too! Following on from our post last week with updated aerial photos taken by the drone, we are excited to show you some photos of the courtyard and progress internally as the first few units are getting ready for their new owners! The drone has been back to Faulston Barns - we think these aerial shots are fantastic! It's great to see the progress made on site and the landscaping starting to emerge, internally things are coming together too and we hope to provide some more photos soon. Check out our Facebook page to see video footage of the site! 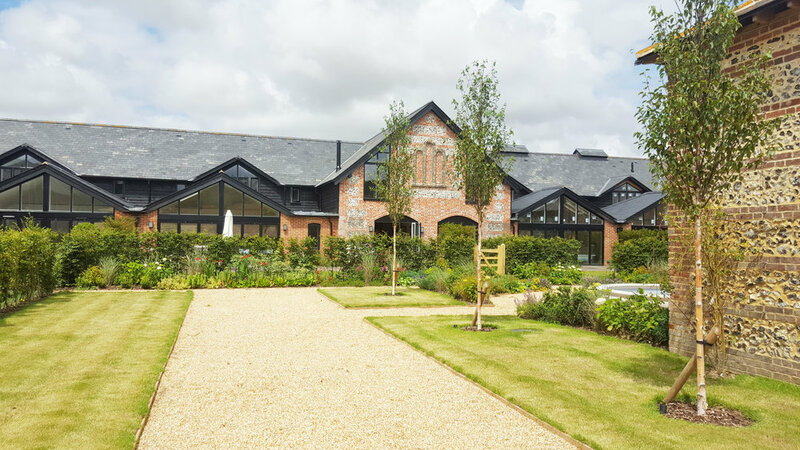 Hot off the press are some new photos of our site for Faulston Barns in Bishopstone. We love these images taken earlier today by a camera drone - they give a great overall feel for the site and its countryside setting. 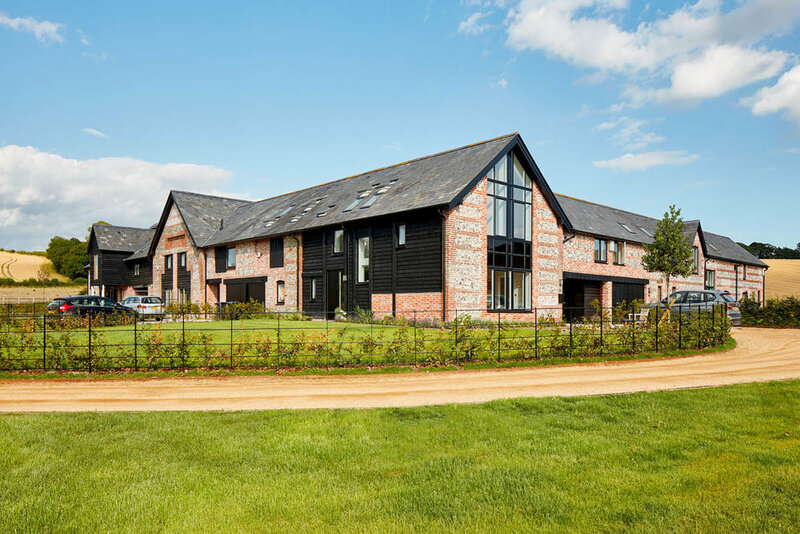 Here in the office we are really lucky to be able to look out of our windows over to one of our projects - the redevelopment of Whaddon Farm, transforming a dilapidated barn to 2no. high quality residential dwellings. Over the past year it has been really exciting to watch the construction process, and now they are only a few weeks away from being complete! This afternoon we wandered over and took some work-in-progress photos. We think they're looking great and cannot wait to see them once they're fully finished! 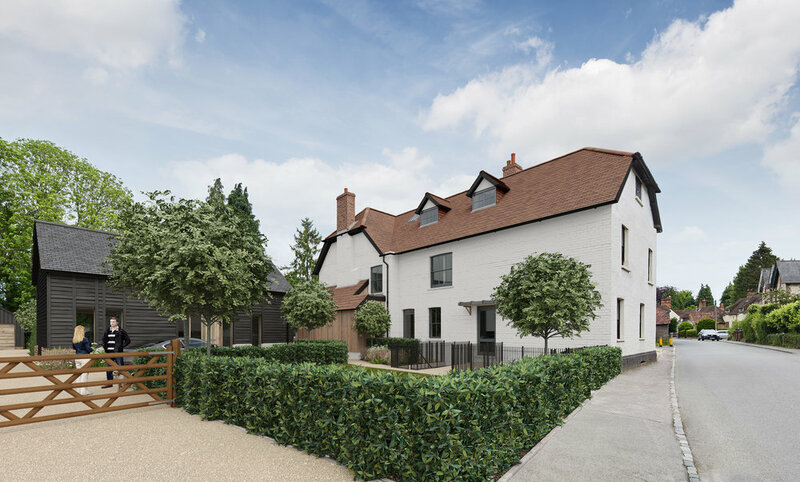 We are excited to say that we have just had a planing application submitted for the redevelopment of The Queens at Selborne! We have been working hard on this project to convert the old pub and its barn to form a high quality proposal for 5no. 2 bedroom apartments and a 3no. bedroom barn conversion. 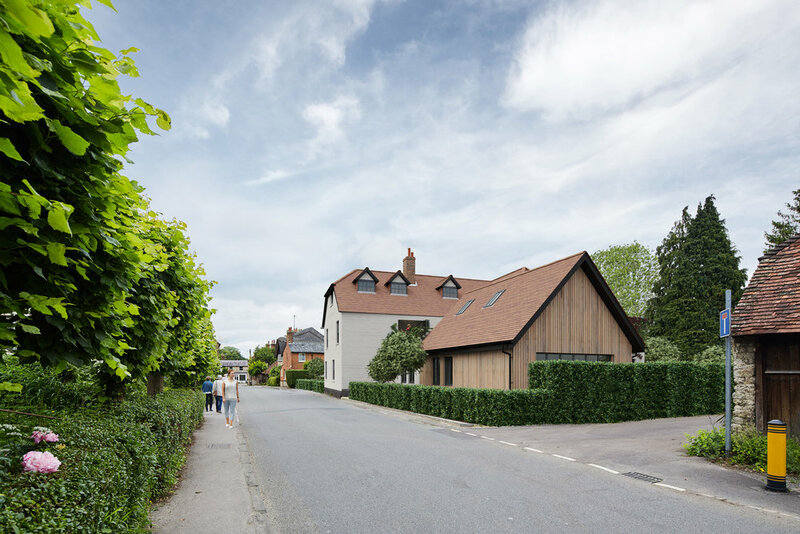 Due to its location on the High Street of Selborne, we really wanted for create a proposal that was in keeping with the local area and allowed the history of the old pub to be seen. The original part of Queens has been retained but existing poor quality elements on the ground floor are proposed to be replaced with much smaller additions that are constructed from materials that link to the main building but with contemporary feel to distinguish them as new additions. The 5no. apartments are formed within The Queens and all have been designed to have their own outside space in the form of gardens or terraces. They also conform to the Lifetime Homes initiative with all, apart from 1, being duplex apartments. To the rear of The Queens a large open communal space as been created, with provisions of 2 parking space for each apartment. 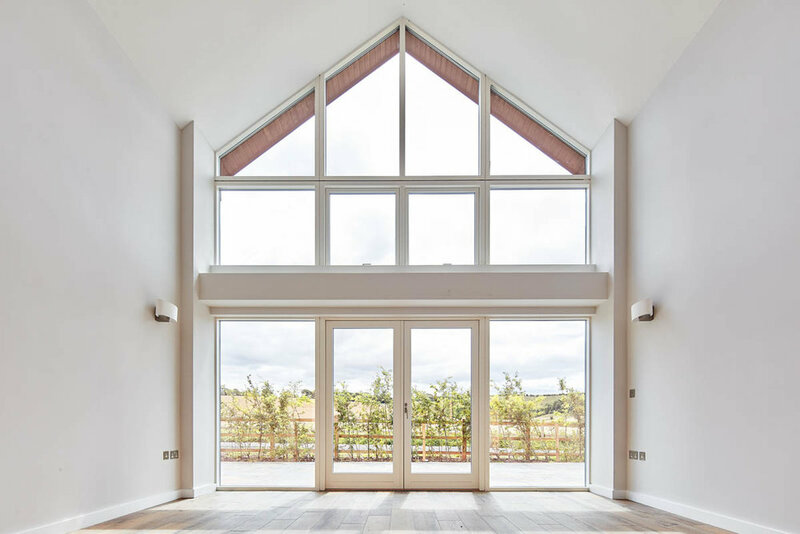 The barn conversion makes use of an existing barn on the site and has been extended to the rear to form an open plan living space and allow for 3 bedrooms to be provided at first floor. 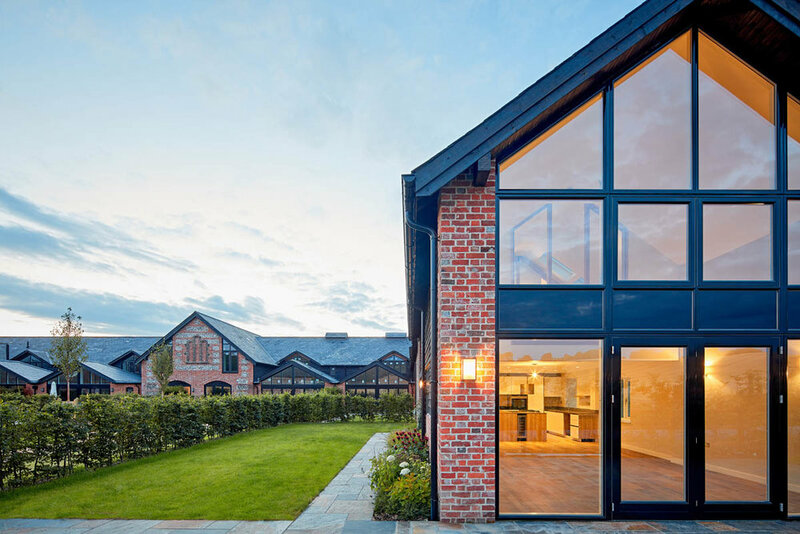 In order to preserve the street elevation of the barn, the new extension is dug into the ground and is attached to the existing barn via a glass and metal clad link which helps to differentiate the new from the old. We are hopeful for a positive planning process and are looking forward to seeing this project go forward! The team at B+P have had a site visit to see the progression of Whaddon Farm development which is being constructed from SIP panels. 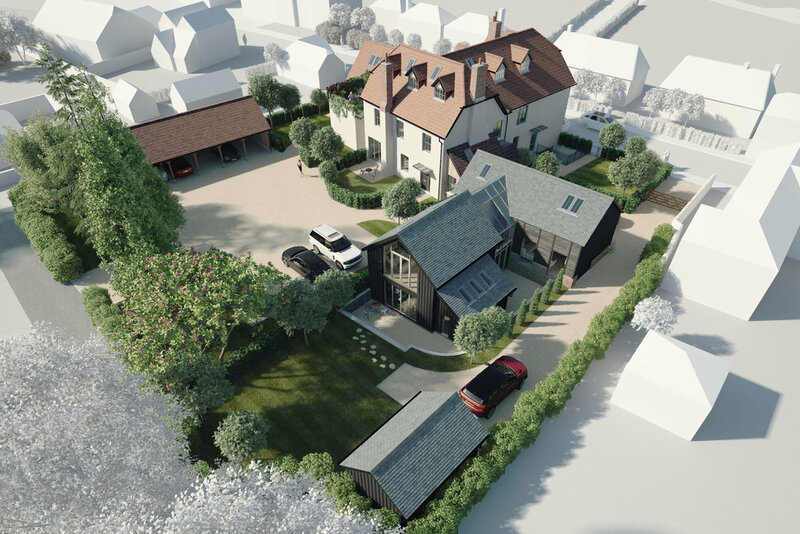 Whaddon Farm obtained planning permission for two residential dwellings following the demolition of the existing barns which were not worthy of retention. 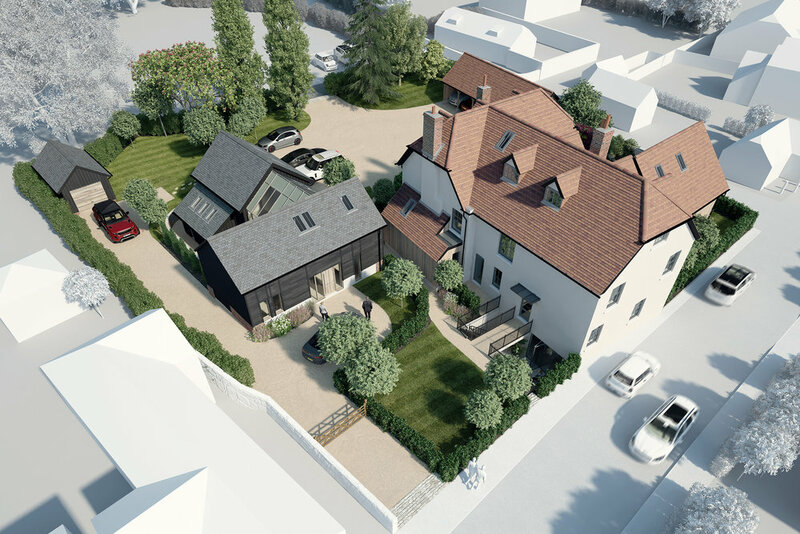 The proposed dwellings sit on the same footprint of the existing barns and will reflect some of the existing architectural features and ridge heights.